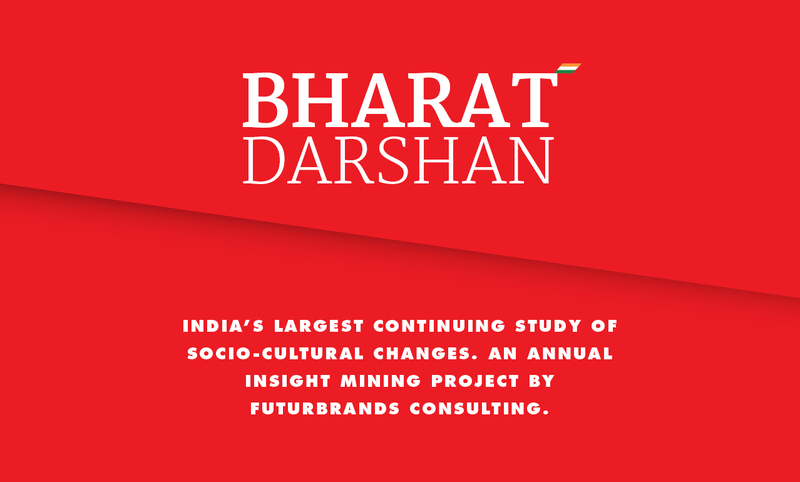 Bharat Darshan unearths the fundamental socio-cultural changes in India. It helps us with sharper strategic thinking on brands. Bharat Darshan is a strategic project for businesses. It discovers unique socio-cultural patterns examining consumers and culture; and creates large opportunities for brands in emerging India. The project provokes newer ways to think and creates compelling solutions for business challenges.